Working on part 3 now. 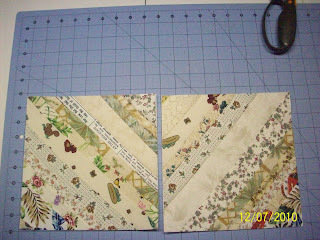 2 of 60 string blocks completed. I'm glad there is not a time limit as to when these need to be done. 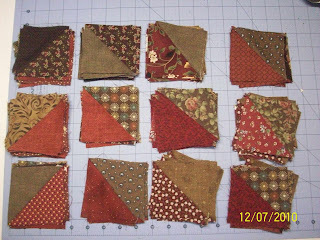 Very curious as to how these steps are going to come together as a quilt. Certainly is a "mystery"
Looking great, and I can see the colors going well together! Looks great so far Barb! 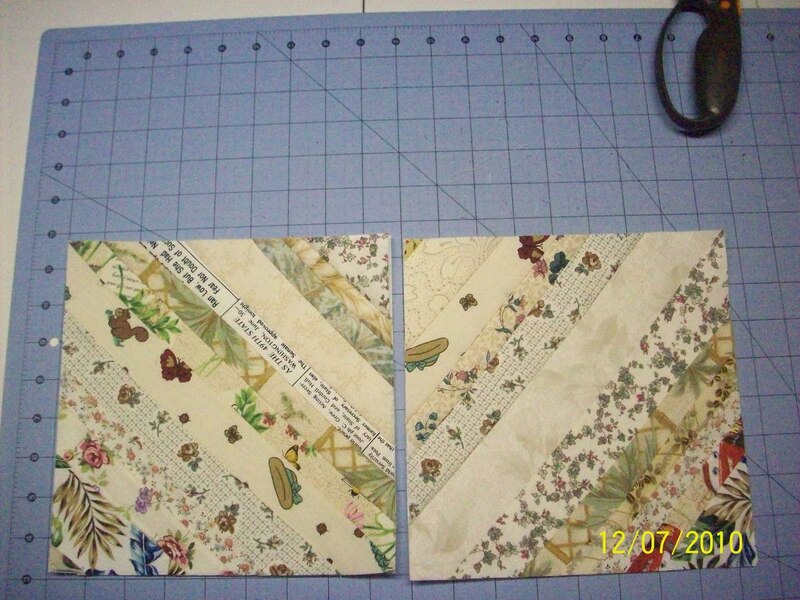 I'm working on my string blocks too and cutting for part 4!! Wow...your string blocks are looking great! I only have 7 done. Sigh...other Christmas sewing must get done first.